The Children and Young People’s Strategic Partnership oversees a number of Northern Ireland wide sub-groups established to take forward integrated planning on a Northern Ireland wide basis, including a Sub-Group on Looked After Children. This Sub-Group is called Looked After Children (LAC16+). The needs of Looked After Children are complex and diverse, many experiencing some form of trauma prior to becoming a looked after child. These are challenges to which the CYPSP Looked After Children (LAC16+) Sub-Group anticipate to address to ensure the needs of looked after children are prioritized and addressed through statutory, community and voluntary social care services. 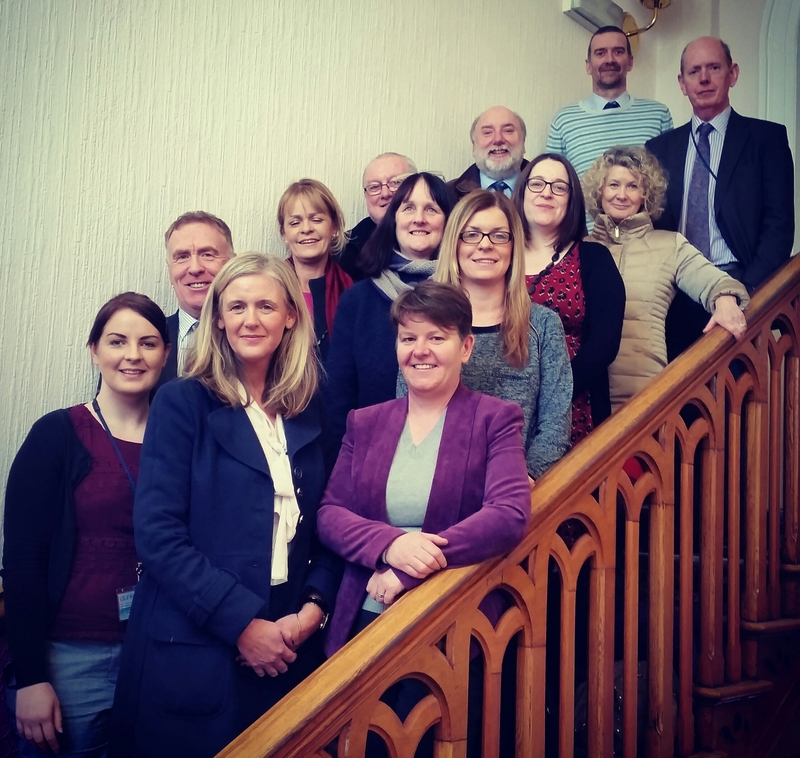 Nominated representatives from the statutory, voluntary, and community sectors who are concerned with improving the lives of Looked After Childr en across Northern Ireland, make up the CYPSP Looked After Children Sub Group. This Sub Group will plan what needs to change to address the rights and needs of Looked After Children and improve their outcomes, focusing on those issues, including mental health, offending behaviours and educational attainment, that must be addressed at a Northern Ireland level. The Sub Group will produce an action plan that will set out what it will do to ensure that the outcomes for Looked After Children are improved. The Sub Group will decide on a set of indicators which will be used to measure how well children in care are doing in Northern Ireland over time. This will help the Sub Group know if its joint work is changing the lives of these young people for the better. There is much ongoing work addressing these issues. This sub group provides an overarching regional forum for this work. Your views are being sought about how to improve outcomes for looked after children and young people across Northern Ireland. A regional sub group with membership from the statutory, voluntary and community sectors has been set up by the Children and Young People’s Strategic Partnership- the Looked After Children/Youth Homelessness 16+ (LAC/16+) Sub-Group.